Springtime garden at American River Water Education Center FOLSOM, Calif. – Visit the family friendly American River Water Education Center gardens from Tuesday through Friday, 10 a.m. to 4 p.m., on Folsom-Auburn Road. The gardens include California natives, UC Davis Arboretum All-Stars and 100 easy-to-grow plants. Plants are labeled with species, water usage and drought tolerance information in a water-efficient landscape that is also certified as a National Wildlife Habitat. Center exhibits provide American River watershed details and its location offers access to American River Parkway Bike Trail, Beals Point and Folsom State Park. ARWEC shares Reclamation’s mission by informing future generations and the public about water management and hydropower generation to support the state’s water and power demands. School groups and other agencies partner with ARWEC to further educate its visitors’ knowledge about the American River watershed, the water cycle, water management, resource conservation, and the multiple roles, benefits, and history of Folsom Dam, Reservoir and Powerplant. 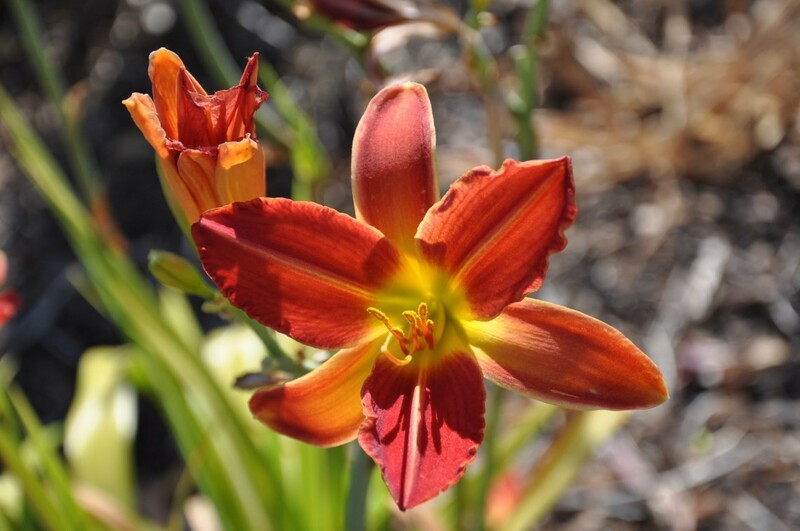 Learn more by visiting these websites: https://www.usbr.gov/mp/arwec/, https://arboretum.ucdavis.edu/arboretum-all-stars or calling the scheduling office for free group garden tours at 916-537-7300 (TTY 800-877-8339).